Koei Tecmo has released the first direct feed screenshots for its recently announced Samurai Warriors: Sanada Maru for PS Vita, PS3 and PS4. 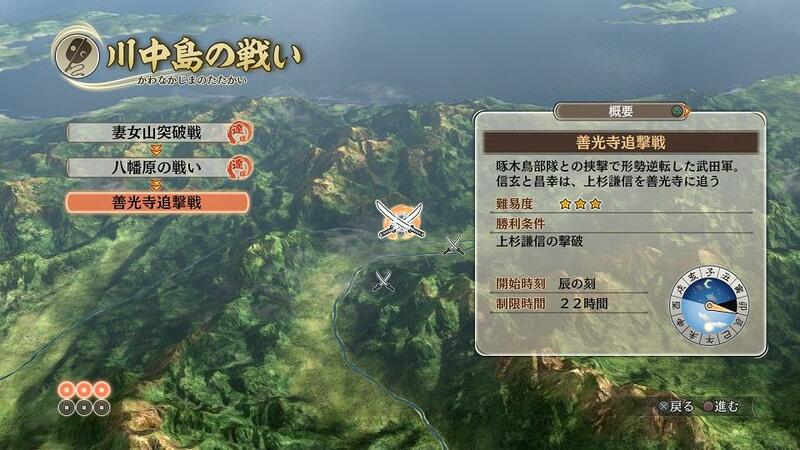 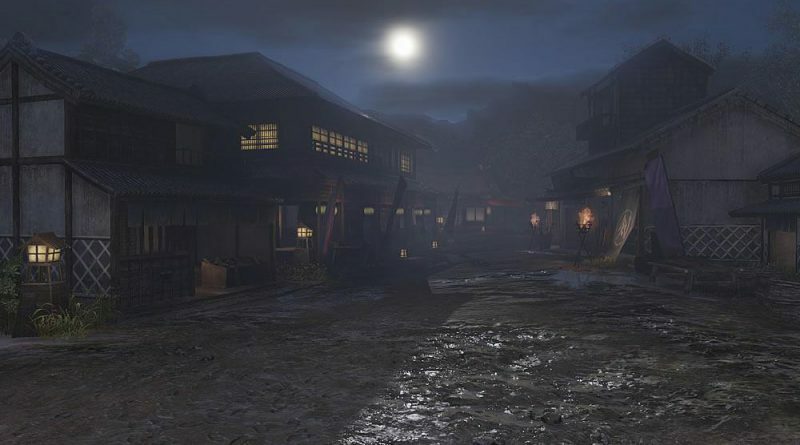 The game starts in the “castle town” where the player can interact with the inhabitants, train and prepare for battle. 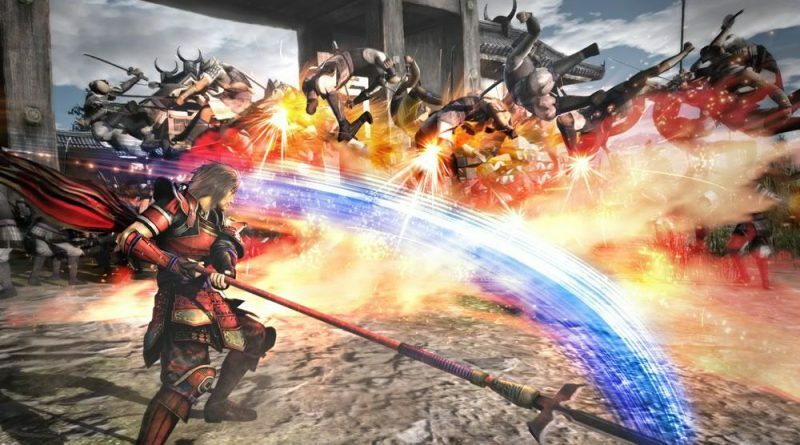 Every day events and events which lead to battle can be experienced for the first time in the series. 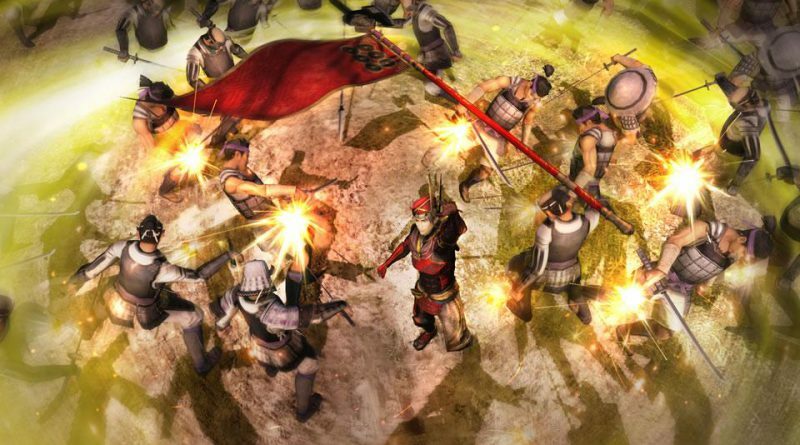 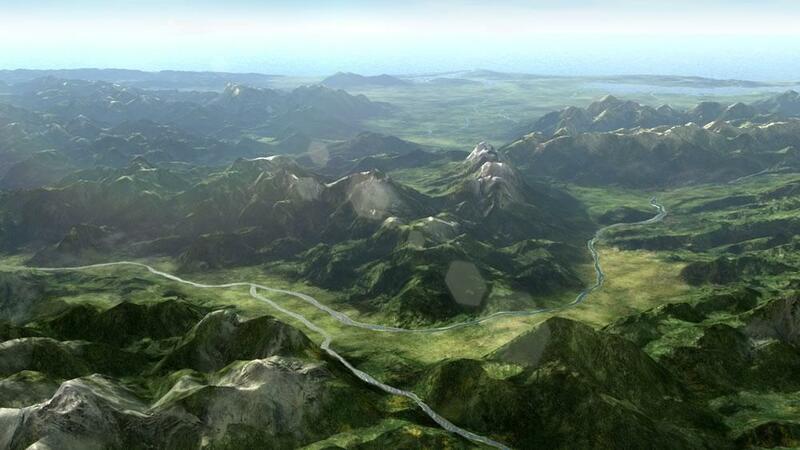 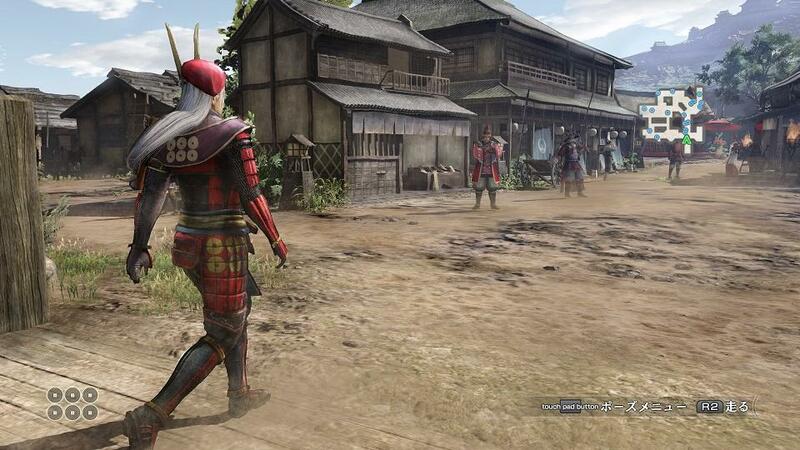 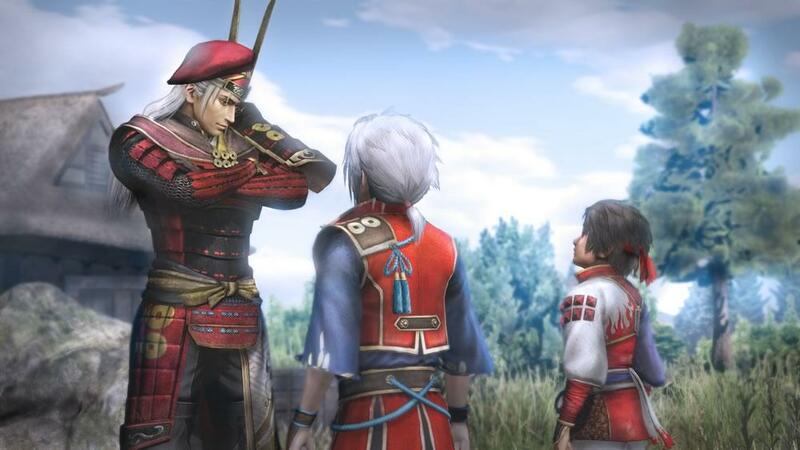 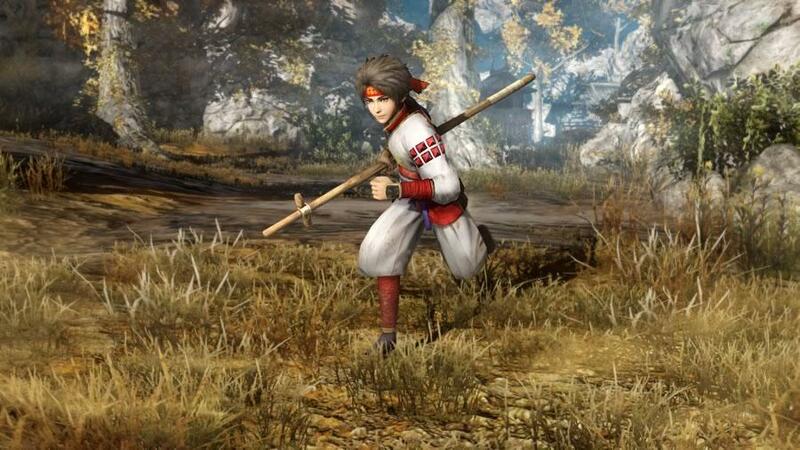 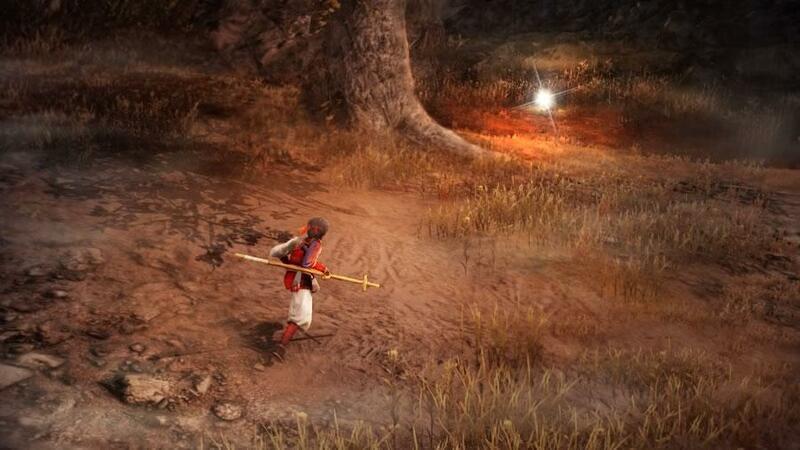 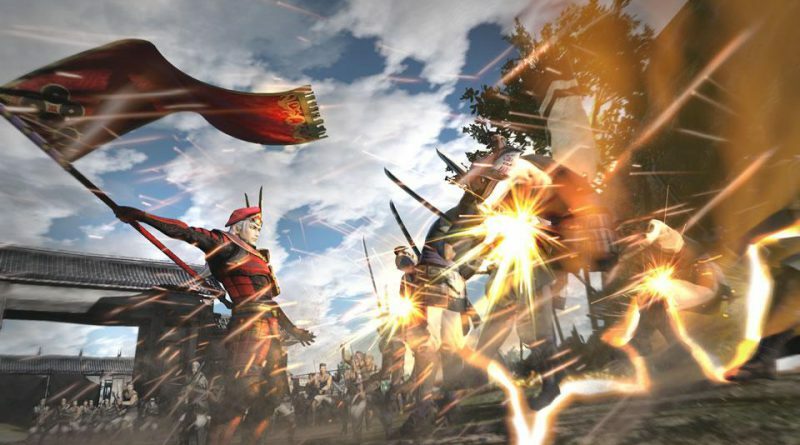 Compared to previous Samurai Warriors games, there will be a new map system that gives the player more freedom of exploration. Battles are drawn out across multiple levels and the looks of the battlefield will change depending on the time of day. 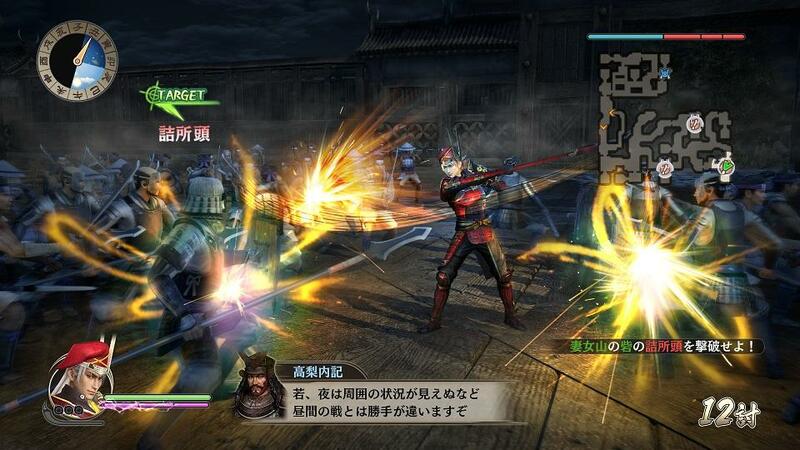 Besides Sanada Yukimura, it’s also possible to play other famous generals. 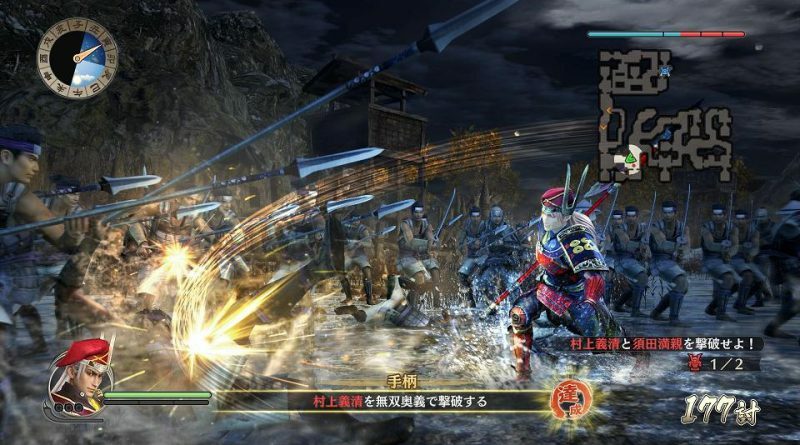 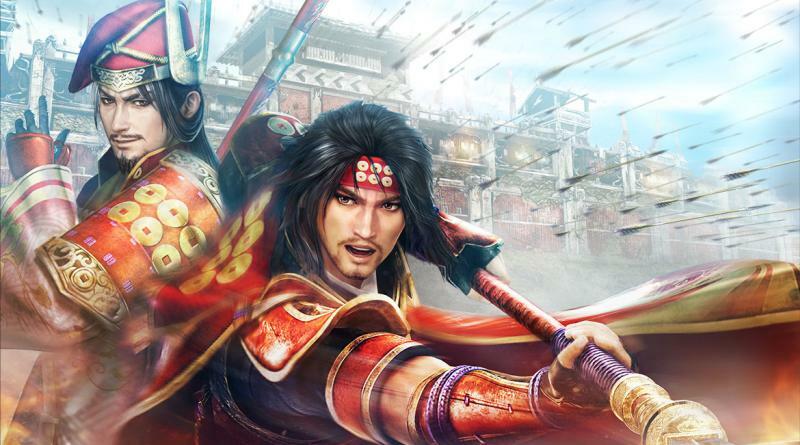 Samurai Warriors: Sanada Maru will be released for the PS Vita, PS3 and PS4 in Japan in 2016.